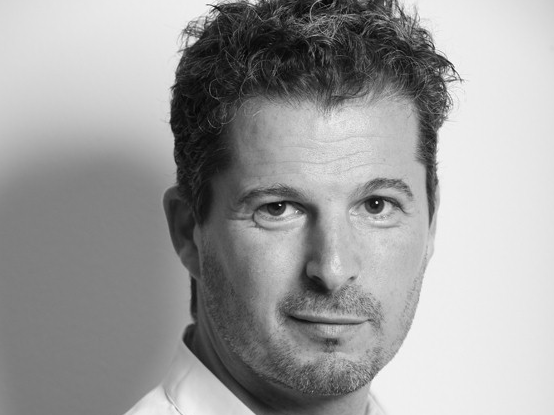 Diederick Santer and Dan Isaacs are jointly replacing Jane Featherstone at the top of Endemol Shine Group-owned drama label Kudos. Santer (left) moves across from his role as managing director of another ESG prodco, Lovely Day, while Isaacs (right) moves up from Kudos COO. They jointly take on the role of CEO, a position the prolific Featherstone held before deciding to exit the business she joined in 2000 as head of drama. Santer will be lead the creative side of Kudos, which counts The Tunnel and Spooks among its biggest hits, while Isaacs, who has been with the firm since 2003, will oversee commercial. They will work with Featherstone on a handover until May. Santer worked at the BBC for a number of years, executive producing shows such as soap Eastenders and drama Cutting It before joining forming Lovely Day with Kudos in 2010. Lovely Day, which is currently producing ITV-PBS coproduced period detective series Granchester, will now search for a new MD. 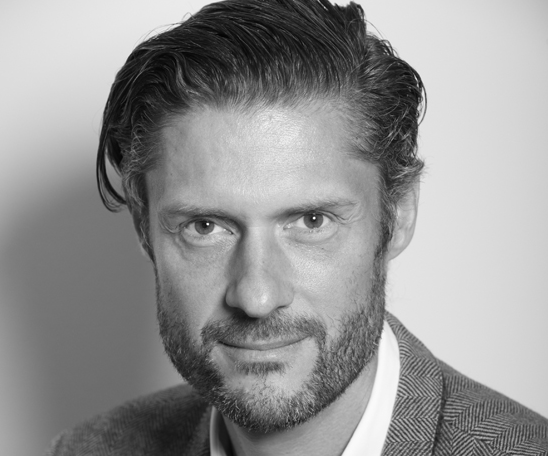 Isaacs, meanwhile, has overseen the commercial, legal, financial and operational sides of Kudos, Lovely Day and another ESG prodco, Brown Eyed Boy, as COO. “Everyone knows how much I love Kudos, so I am hugely delighted and relieved that we’ve been able to bring through from within this brilliant team of Diederick and Dan, whose exceptional and complementary creative and commercial skills will allow them to take the company to its next exciting stage,” said Featherstone. Santer and Isaacs have known each other since university and will now work closely together to create dramas for both the UK and international markets.